Do you need help paying for misdemeanor or felony bail? Contact Atlantic Bail Bonding for bail bond assistance. 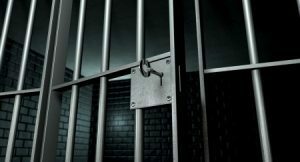 We provide 24/7 service for your convenience, and we do small and large bonds for all types of criminal charges. Call 305-242-0005 to get in touch with one of our experienced bail bondsmen. Don’t worry about scrambling to get cash in the middle of the night. For felony bail, you may need several thousand dollars to get out of jail. For a small percentage of that, a licensed bail bondsman can get you out quickly, without the hassle. Call 305-242-0005 for misdemeanor and felony bail bonds in Cutler Bay, FL today!